I love the dress it fits perfect and looks gorgeous!!! I was so surprised with this dress. The quality is amazing and the dress itself is beautiful, very well made. It fits true to size I would say and It fits perfectly, I just love it. Its a lovely prom but dress. Will defiantly come and buy more from this website its amazing and affordable. I am so pleased with this dress! it got delivered very fast and was packaged extremely well, the dress carefully put in a plastic bag that was sealed up, the dress itself is gorgeous and looks amazing on, only flaw i have is that i got it custom made and purposely made my measurments smaller, yet the dress is still a bit too big! Definitely recommend buying. 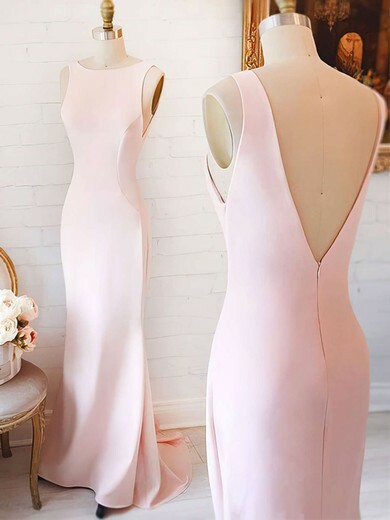 This dress is exactly how I imagined, the picture is accurate and I got mine custom measured. Let me tell you that extra $20 to make the dress your perfect fit is worth it. I'm a petite person, so buying things online is hard, so I decided on sending in my measurements. this site also makes, and ships quickly. I received the dress 1 week before i expected. I definitely will buy from here again and encourage you to do so too! The dress fit me great and i had many great comments about the dress and where i got it. this was the best transaction i have done and im more than happy to tell people about it for you quality of dresses was amazing and brilliant altogether service was outstanding. This was the first time I ever used this site and I'm extremely happy with the prom dress! It took 25 days to get the dress here. I'm so amazed by the quality of the dress, the fabric is very comfortable and beautiful and the dress is well made. I think the measurements are pretty precise as well.